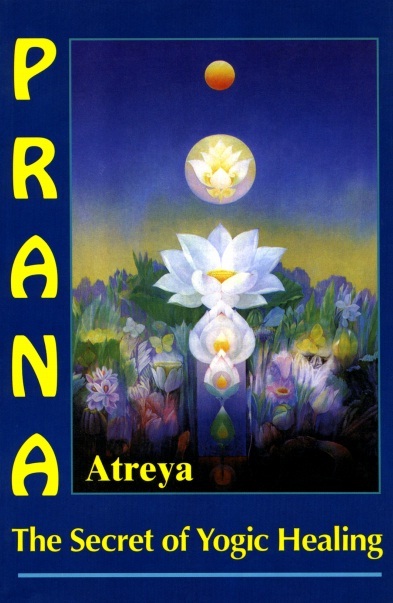 Atreya’s first book written in 1993 and published in 1996. This book has been out of print for some years so we are now offering it as free ebook. This book has been published in 8 languages throughout the world and was the first book to present a true Yogic vision of prana when used to heal. Other people have since begun to call their methods "Yogic", but unless the healer is using the five pranas, three bodies and five sheaths it cannot be called yoga prana healing.